Do you believe in angels? 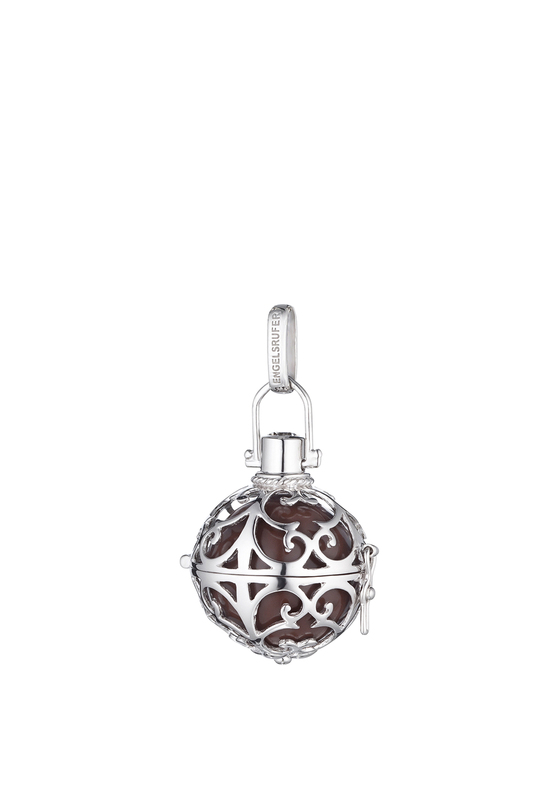 Have your angels close to your heart with this Engelsrufer angel whisperer pendant ball. With an adjustable interior change the ball to suit your mood or your style on a daily basis. The interior ball has a slight jingle sound when moved to create a sense of comfort and remind you angels are near.